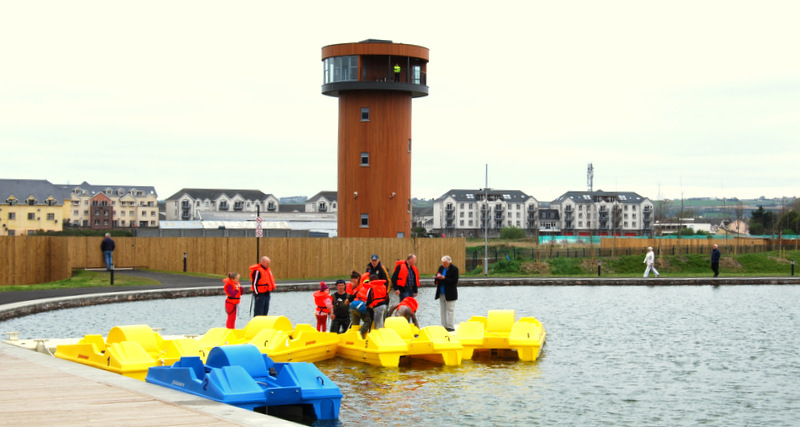 Tralee Bay Wetlands Video Popular at home and abroad with locals, tourists, walking enthusiasts, nature lovers, day trippers, coach groups, garden clubs, school tours and families, Tralee Bay Wetlands Centre is equipped with not only scenic views from the 20 metre Viewing and Observation Tower but also with full visitor facilities, including the Lakeside Café and Bistro, An Interactive Wildlife Exhibition, Guided Nature Boat Tours, Bird Hides, and for the more energetic the light Watersports and Activity Lake! 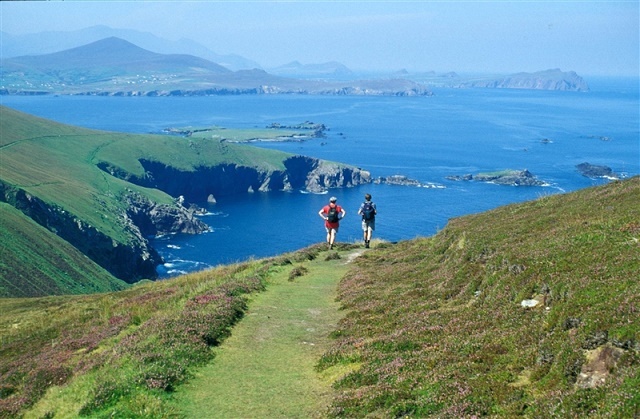 The Dingle Way is one of over 30 Irish long-distance walking trails. 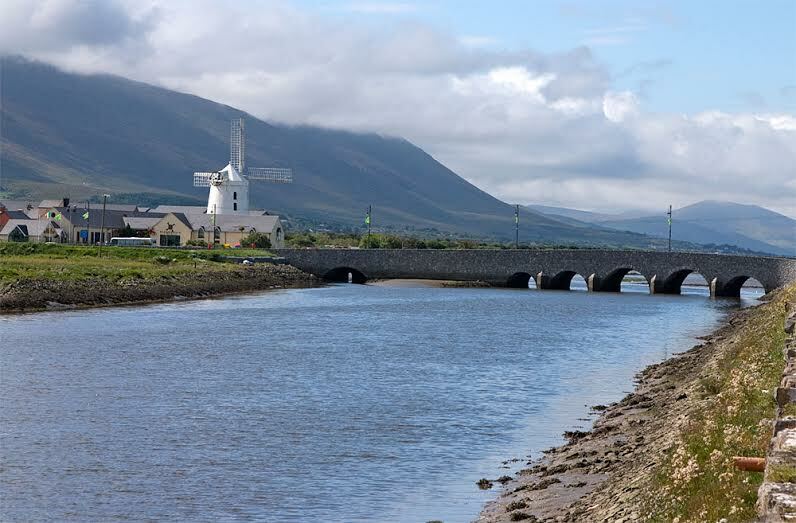 Situated in the south-west of the Ireland, the walk completes a circuit of the Dingle Peninsula, starting and finishing in Tralee, the capital of Kerry. The trail is 179km long and takes an adult who is reasonably fit an average of 8-9 days to walk. 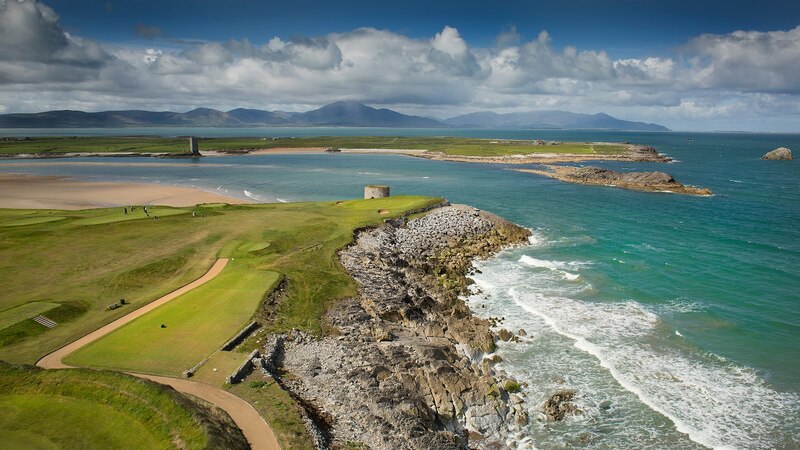 Situated on the rugged Atlantic coast of Ireland’s south west lies the sensational Arnold Palmer designed Tralee Golf Course, a unique combination of traditional seaside golf links and world famous scenery. The links features towering dunes, undulating fairways, punishing rough and cliff top tees and greens. 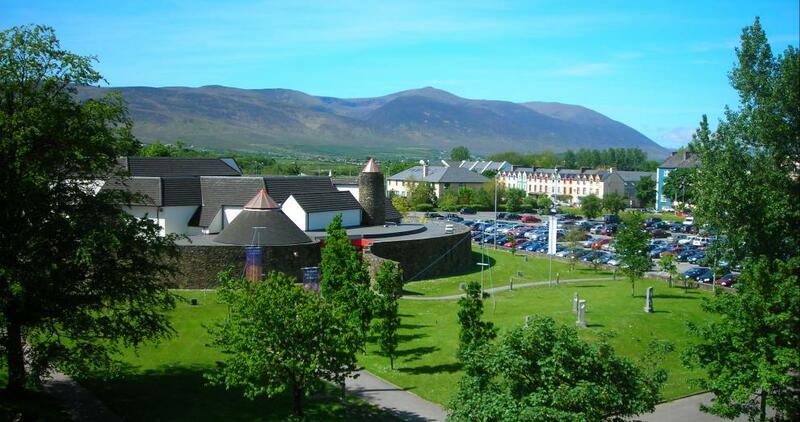 View the white sandy beaches and the ocean waves breaking across the rocks against a backdrop of the majestic Slieve Mish mountain range running along the Dingle peninsula to the West. After your round of golf, retire to the clubhouse and savour some fine Irish hospitality in our bar and restaurant while taking in the panoramic views. 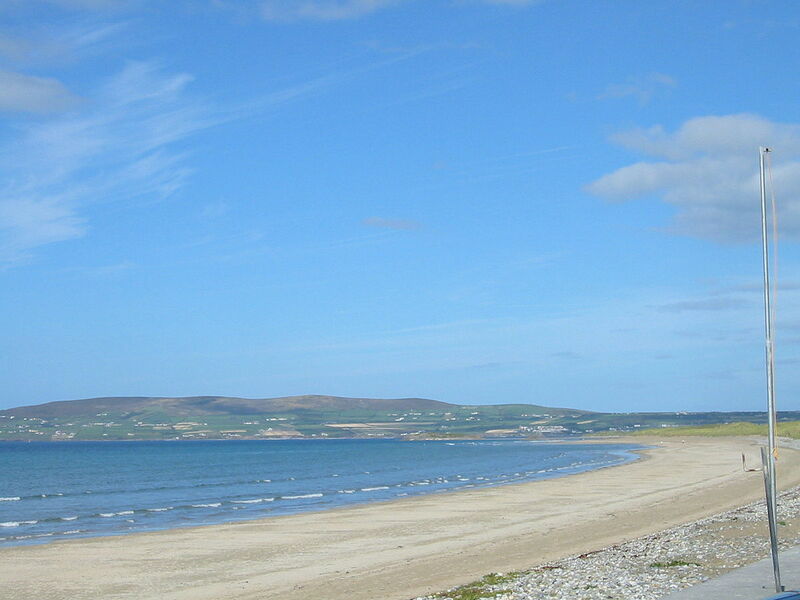 Banna Beach is 7 miles north west of Tralee. It’s a beautiful Blue Flag beach that extends for miles. This is a walkers paradise with views of the mountains of the Dingle Peninsula on the southwest horizon, Kerry Head and the Maulin Mountain to the northwest and straight out to sea you can see Mucklaghmore Rock. The sand dunes here are a designated conservation with rare plants and animals. 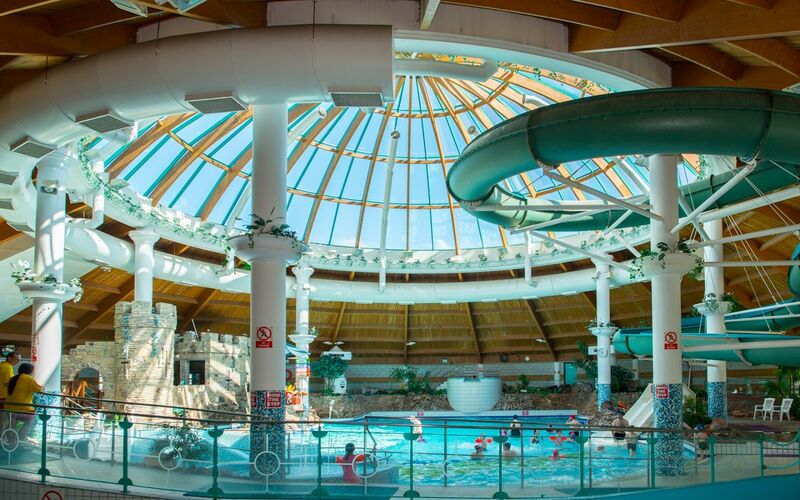 It’s is a popular surfing spot with surfing lessons available and summer camps during July and August. During the Season we are open six and a half days a week (closed Monday morning) – From Mid October to Mid March we are open Tuesday to Saturday Inclusive with our shorter winter trails. The dramatic beauty of the Dingle Peninsula on the most south-westerly coastline of Ireland has been an inspiration and a wonder to visitors for thousands of years. 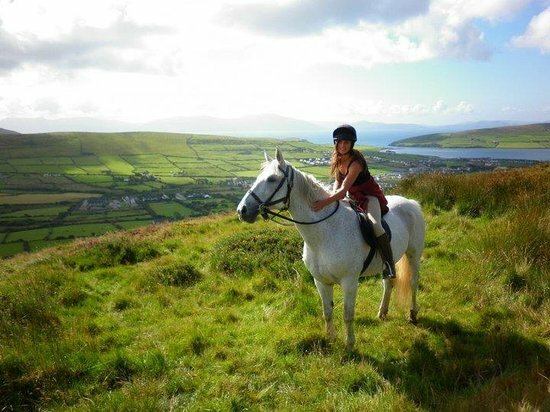 This is the home of Dingle Horse Riding, which is owned and operated by Susan Callery, a native of Dingle who also owns the Greenlane Gallery in Dingle Town. It is the perfect location for the most memorable, challenging and enjoyable horse riding holidays you will experience anywhere in the world.